Bonus Question: Which plant(s) belong to the same Order as the Hosta? *The winning answers will be announced at the 2014 convention in Cedar Rapids. Winner must be present and will receive a prized Hosta. A tie will be resolved by drawing a name from a pot. 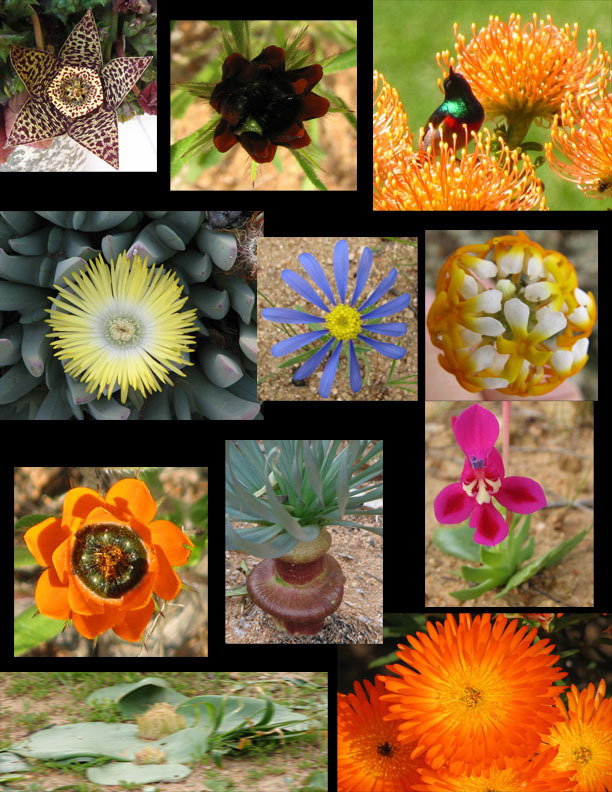 All photos by Floyd Rogers; all taken in the greatest non-tropical concentration of higher plant species in the world, the Cape Floral Kingdom.